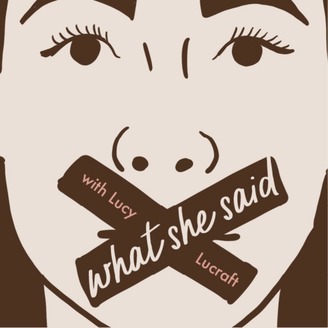 What She Said is a podcast all about interesting women in blogging hosted by me, Lucy: a freelance journalist, blogger & podcaster based in Brighton. If you want to know the story behind your favourite blogger's success, What She Said is the show for you! 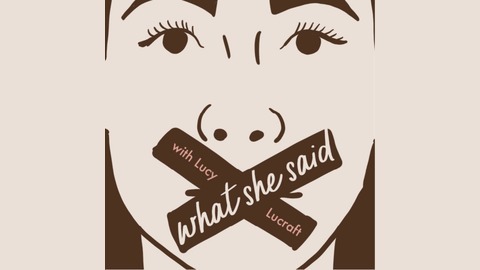 Season Three finale & what's next for What She Said! A little update on season three of the podcast and what's to look forward to in season four, launching May 1st.